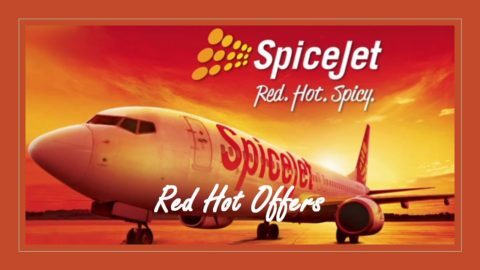 Initially the Jet Privilege Indian oil offer was limited to Delhi and Mumbai only, but now the deal has been extended to Bengaluru and Chennai as well. Have you forgotten the offer? 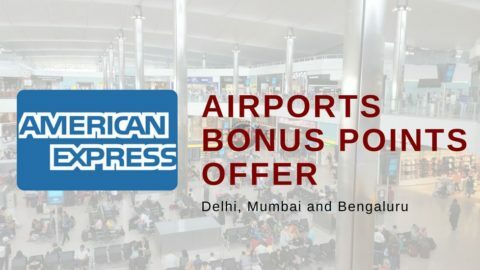 We have listed the offer details again for your convenience. 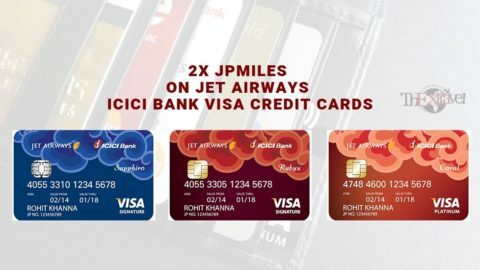 As you mention your jet privilege membership number at the time of payment at an Indian oil outlet in these four States – Delhi, Mumbai, Bengaluru and Chennai, you will earn up to 3 JPMiles for every INR150 spent. 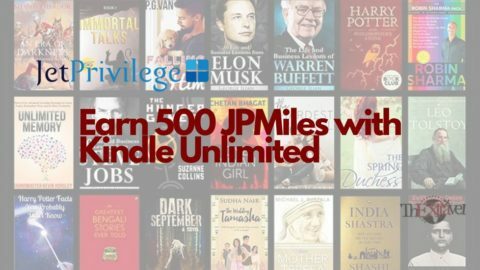 Also, you can pay using your collected JPMiles. INR1 is equivalent to 4 JPMiles. Save your money at IOCL outlets in the listed four States. For new members, if you are making a purchase in an Indian oil petrol pump for the first time after your membership, you will be rewarded with a bonus of 100 JPMiles. If your monthly expenditure at IOCL outlets exceeds INR7500, you get a bonus of 100 JPMiles. 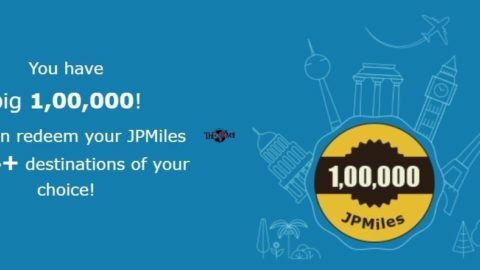 Also, if XtraPremium fuel is purchased, you will be rewarded with 3X JPMiles. 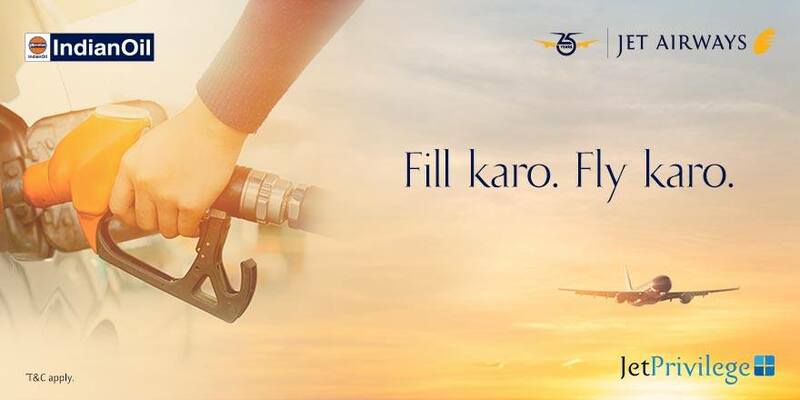 It means that you will be earning 3 JPMiles for every INR150 spent on XtraPremium fuel. Normal fuel will reward you with 1 JPMile for the same. 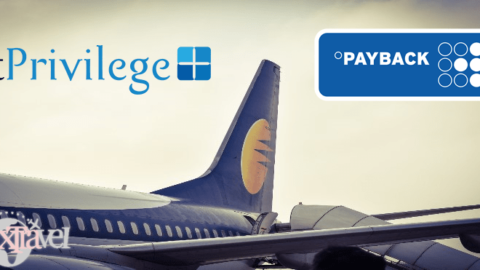 Jet Privilege, the frequent flyer program of Jet Airways have collaborated with IOCL in Delhi, Mumbai, Chennai and Bengaluru. What a treat for those living in these areas! Expenditure on fuel is a necessity and it will reward you so well now. Grab the offer today. 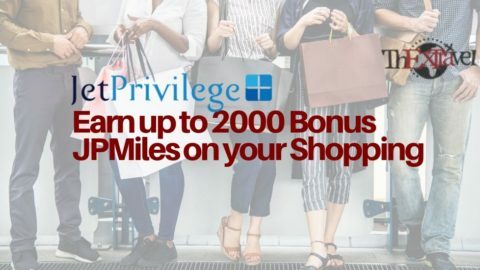 If you aren’t a member of Jet Privilege, enroll to get a bonus of 100 JPMiles. Shop smartly and collect points and miles that you can redeem to save plenty of your bucks. Follow the links to know more about the Bengaluru and Chennai offer. Read more about latest deals and trends on our website. 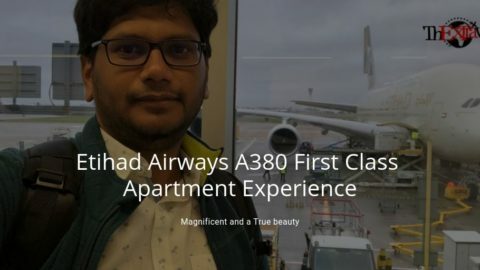 Explore the world of travel hacking and live a smarter life.